Technological developments and improved treatment methods have acted as an impetus for recent growth and change within the medical community. 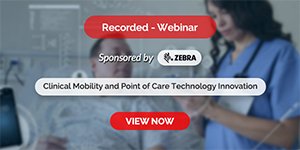 As patient expectations increase and healthcare organizations have come under scrutiny for questionable practices, medical personnel must take a critical look at the current state of their operations and work to improve their managerial and treatment processes. 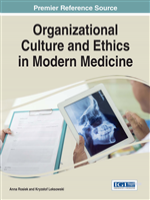 Organizational Culture and Ethics in Modern Medicine examines the current state of the healthcare industry and promotes methods that achieve effective organizational practice for the improvement of medical services in the public and private sphere. Focusing on patient communication, technology integration, healthcare personnel management, and the delivery of quality care, this book is a pivotal reference source for medical professionals, healthcare managers, hospital administrators, public health workers, and researchers interested in improving patient and employee satisfaction within healthcare institutions. This insightful publication covers topics such as Clinical Communication, E-Health, Hospital Management, Human Rights Considerations, Organizational Climate, Patient Rights, Presenteeism as well as Public Health Legislation.